Ladies! I love the skirt variation on plate armor leggings. Even her bow looks dangerous. Gents know how to knight properly. Capes required. Get that armor skirt out of here. I can’t with that bow. Alice in Wonderland in armor. Gent looks a little like Brienne of Tarth. I’m for it. This entry was posted in Fashion, Video Games, Who Wore It Best? 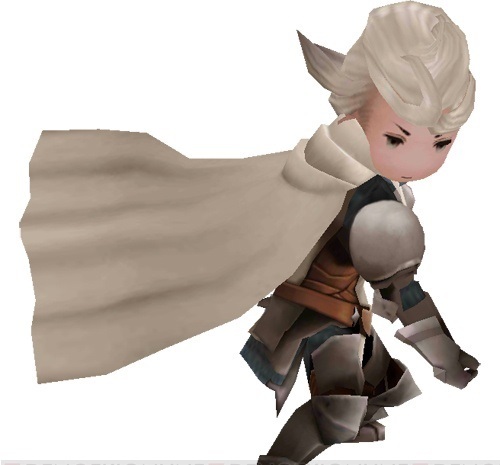 and tagged Bravely Default. Bookmark the permalink. Aw, I thought the bow was cute. A little much, but cute. I do have to agree, the half skirt is cool. Ladies all the way.